After the failure of his uncle's business, the brilliant realist William Twining finds himself penniless. To make matters worse, demons appear before him, insisting he has the power to appoint the next King of Hell! The demons offer to pay his school tuition in exchange for his help. While his principles as a staunch realist prevent him from believing in them, how can William resist such a generous offer? 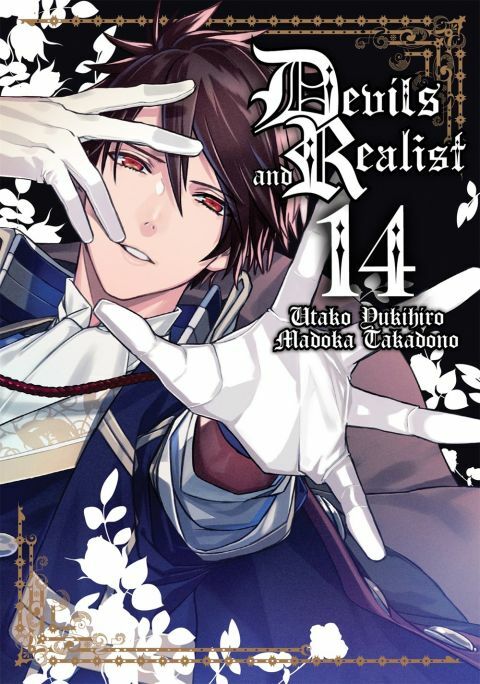 Other products for "Devils and Realist" in "Books"
Other products for "Devils and Realist" in "Blu-Ray"